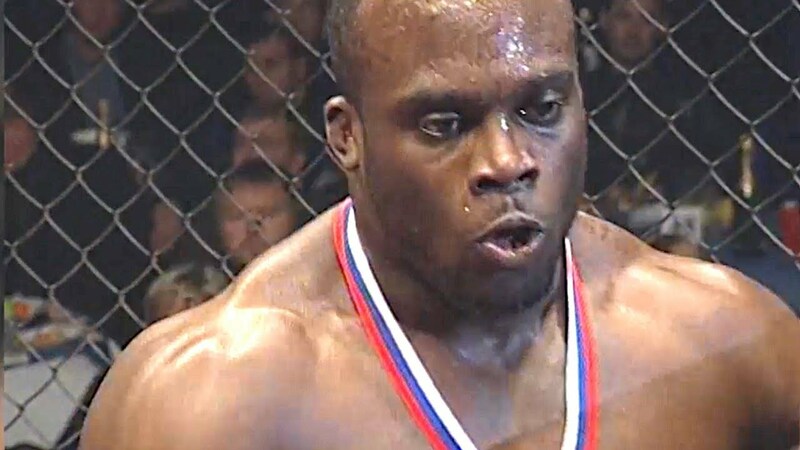 Unique Battle (Full) – Melvin Manhoef VS Alexandr Garkushenko on M-1 MFC: Russia vs. the World 5 (April 6, 2003). New video clip every 2 days (or earlier)! Be sure to subscribe: https://www.youtube.com/c/LowlightTV.